Mark Hogan, criminal lawyer in Mississauga, represents clients in the Ontario Court of Justice and the Superior Court of Justice in the Greater Toronto Area and throughout Southern Ontario. 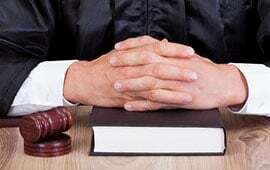 As a criminal lawyer in Missisauaga, Mark Hogan and Hogan Law, criminal law firm, defend clients against charges of sexual assault, assault, impaired driving (by alcohol or drug), fraud, and other serious charges under the Criminal Code of Canada and the Controlled Drug and Substances Act. 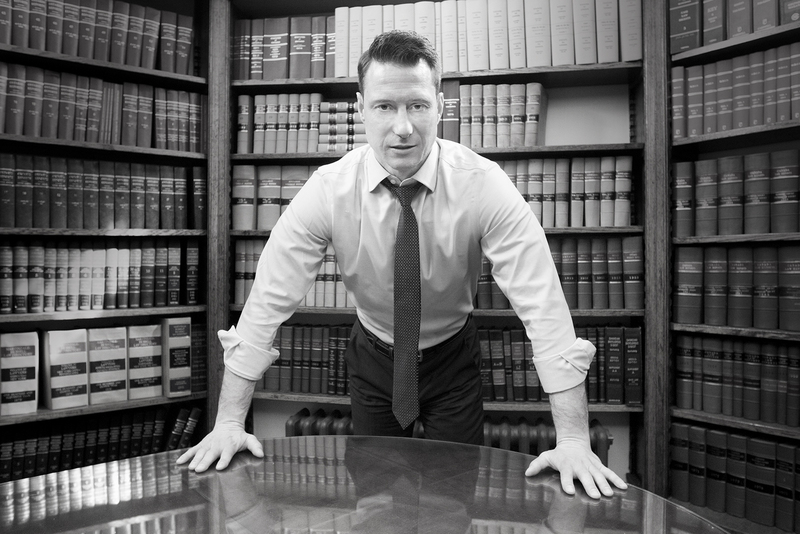 As a criminal lawyer in Mississauga, Mark Hogan takes great pride in being a fierce advocate and a skilled negotiator. At our criminal law firm, we aggressively defend our clients’ rights without offending or infuriating our adversaries or the judges who preside over criminal proceedings. We have extensive experience negotiating and advocating with respect, self-restraint and patience, and we have found that being well received by others tends to lead to more favourable results for our clients. Mark was born and raised in Toronto. In 1997, Mark obtained a B.A.Sc. in Mechanical Engineering from the University of Toronto, where he was on the Dean’s List. In 2003, he obtained his LL.B. from the University of Ottawa, receiving the top mark in Criminal Law. Mark was called to the Bar in 2004, for which he was awarded the Vera L. Parsons Prize and the Joseph Sedgwick, Q.C. Prize for finishing first overall in the Criminal Law section of the Bar Admissions Course. Mark practiced law for several years at one of Canada’s most prestigious corporate firms, during which time he dealt with various governmental disciplinary authorities, including the Ontario Securities Commission and the Investment Industry Regulatory Organization of Canada. Today Mark is a well-known criminal lawyer in Mississauga, Ontario, and services clients in Toronto GTA, York, Durham, Peel, and other regions across Ontario. Mark is a member of the Law Society of Upper Canada.